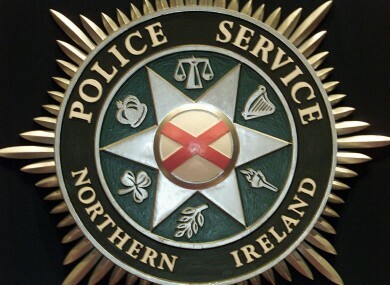 DETECTIVES INVESTIGATING the attempted murder of a 24-year-old female in the Lord Street Mews area of East Belfast last night have today made a fresh appeal for information. Detective Inspector Ian Magee, said the woman was shot multiple times in the Lord Street Mews area of East Belfast. She suffered gunshot wounds to her abdomen, both legs and left arm. “Tonight we are re-visiting the scene of the shooting, at a similar time to when the incident occurred, he said. The incident took place between 10.15pm and 10.45pm. The police are distributing leaflets, appealing for anyone who may have witnessed the incident or who may have saw two males in the area, one wearing a grey Adidas hooded top and the other dressed in a black tracksuit, to contact police at Musgrave on 0845 600 8000. “To date, as part of this investigation, a 27-year-old male and a 28-year-old male have been arrested, interviewed and released on police bail pending further enquiries,” said Detective Inspector Magee. Alternatively if someone would prefer to provide information without giving their details they can contact the independent charity Crimestoppers on 0800 555 111. Email “Woman suffers multiple gunshot wounds in Belfast”. Feedback on “Woman suffers multiple gunshot wounds in Belfast”.